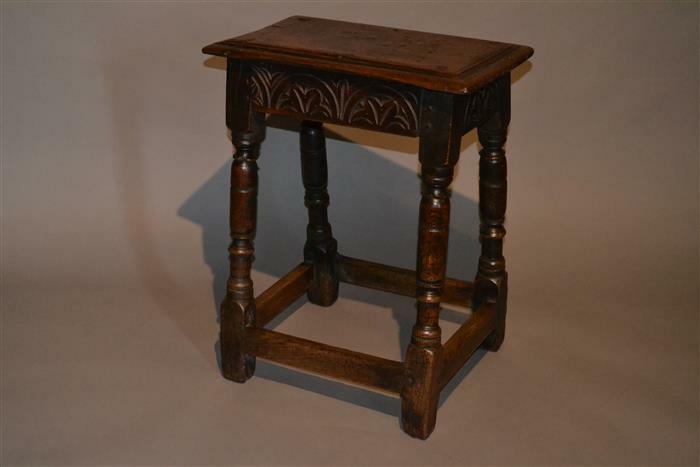 Suffolk House Antiques | Five inexpensive pieces of stock. FIVE INEXPENSIVE PIECES OF STOCK. Five recently acquired pieces of stock have been added to the website. 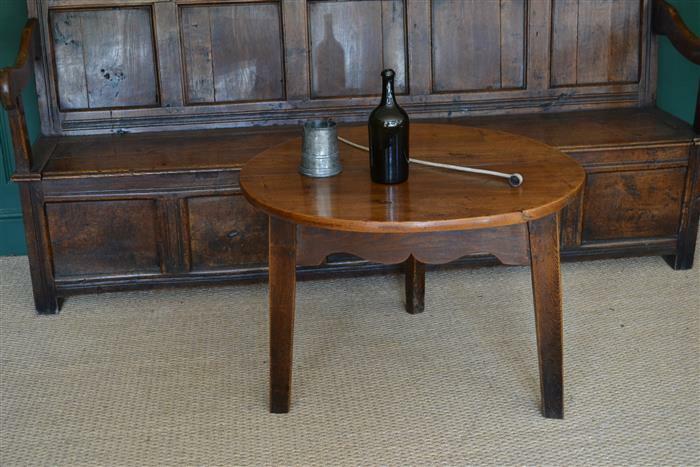 They include an elm cricket table that would make a useful coffee table, a Charles I oak joint stool, two interesting tripod tables and a nice sycamore dairy bowl. Full details can be found in the relevant sections of the website.